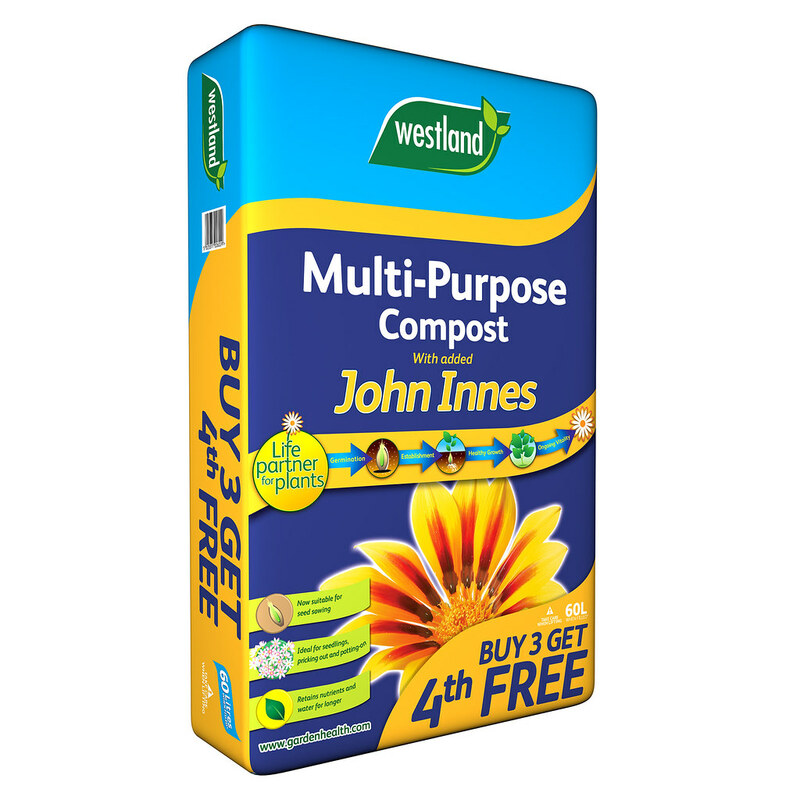 Westland 'Garden Health' John Innes Seed Sowing Compost supplied in a 10 litre bag provides the best germination medium for seed growing. Perfect for bringing new seeds to life providing feed for the first 3 important weeks of a seedlings life. Fast healthy seed germination is promoted by the finely textured mix that retains moisture due to the John Innes peat, loam, grit and sand balance. 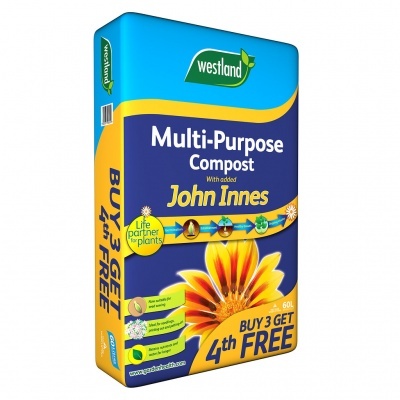 John Innes Seed Sowing Compost is easy to water and re-wet, and high loam content acts as a buffer for retaining the nutrients in the soil without being watered away.